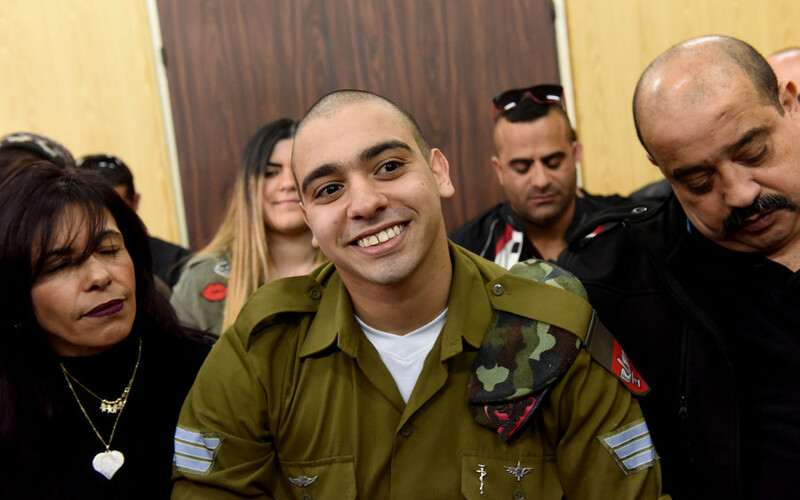 Elor Azaria, the IDF soldier who killed Palestinian Abdul Fatah al-Sharif, has had his sentence reduced for the second time. 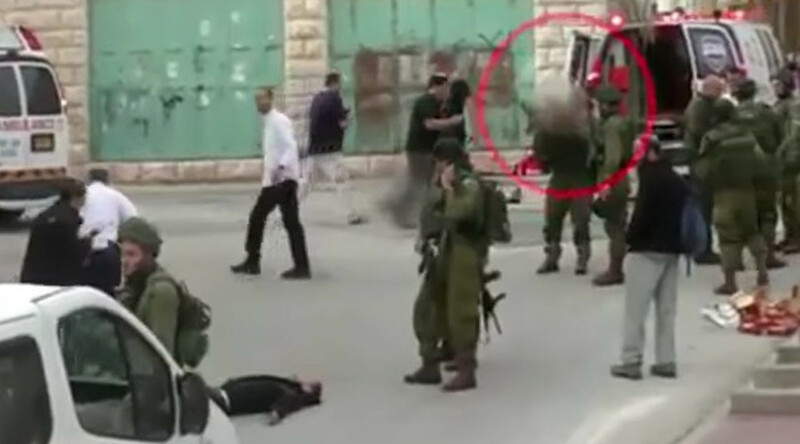 Footage of the soldier shooting the already wounded attacker in the head prompted international outrage. Azaria was convicted of manslaughter in January 2017 for shooting Sharif in the head at close range in March 2016. Graphic footage of the shooting shows Sharif lying wounded on the ground after he stabbed an IDF soldier and was shot by Israeli soldiers. 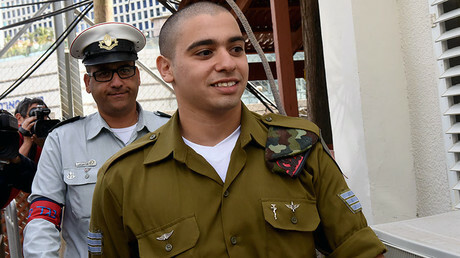 The IDF parole board ordered Azaria’s early release on Monday. He will now be freed on May 10, after serving nine months of a 14-month sentence that was originally meant to be 18 months. It is common practice for prisoners to be released early for good behaviour. 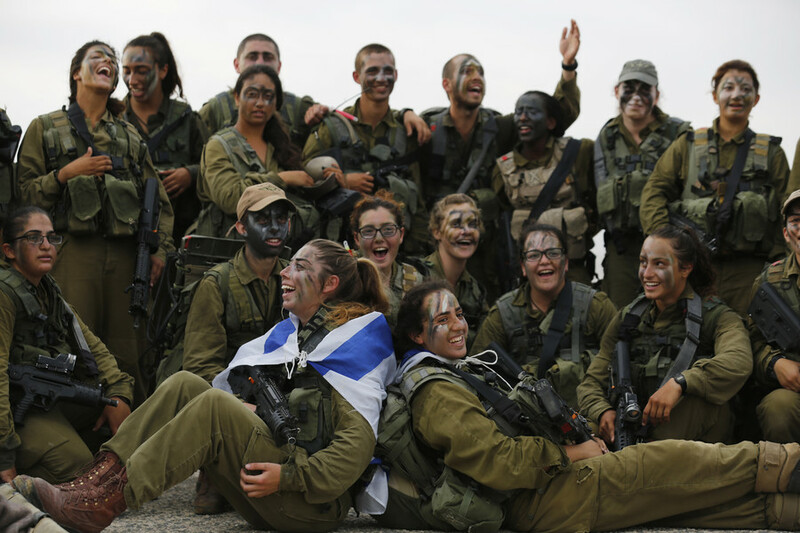 Last week, the military prosecution opposed parole for Azaria, Haaretz reports. Chief prosecutor Sharon Zagagi Pinhas told the parole board that Azaria has shown no remorse for the premeditated killing. Azaria was the first member of the IDF to be sentenced for manslaughter in over a decade. In another internationally high-profile case, Taysir Heib was sentenced to eight years for the 2003 killing of British activist Tom Hurndall in Rafah. He was released after serving five years. 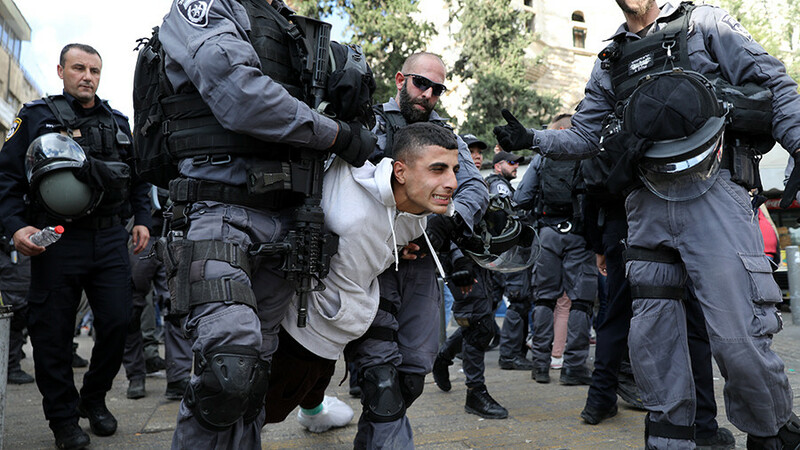 Even Azaria’s original sentence was seen as lenient, particularly when compared to the sentences given to Palestinian children for throwing stones and Israelis who refuse to join the military. 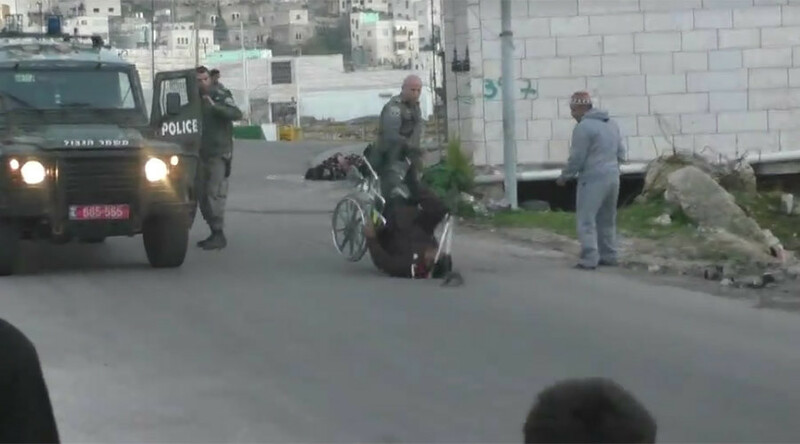 In 2015, Israel introduced a mandatory four-year sentence for those who throw stones. Manslaughter convictions carry a maximum sentence of 20 years, and the prosecution recommended Azaria receive three to five years. Israeli Prime Minister Benjamin Netanyahu was among those who called for Azaria’s pardon, calling the day of his sentencing “a difficult and painful” one.